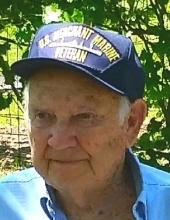 View The Obituary For Gerardo Perez. Please join us in Loving, Sharing and Memorializing Gerardo Perez on this permanent online memorial presented by Adams & Jennings Funeral Home. View The Obituary For Virginia Lucille McCarthy. Please join us in Loving, Sharing and Memorializing Virginia Lucille McCarthy on this permanent online memorial presented by Biggs Funeral Home. View The Obituary For O'Delle Torrence Miller of Holly Hill, Florida. 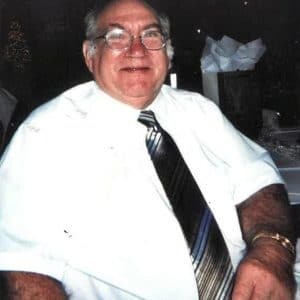 Please join us in Loving, Sharing and Memorializing O'Delle Torrence Miller on this permanent online memorial presented by R J Gainous Funeral Home, Inc..
John Crawford John C. Crawford, 93, of Bradenton, Florida, passed away on November 13, 2018. A memorial service will be held at 11:00 A.M. on Saturday, November 24, 2018, at First Presbyterian Church of Bradenton. Pending full obituary. John C.